IPONWEB works across the advertising spectrum to help innovative companies unlock the potential of their data & business opportunity with highly customised ad technology solutions. Find out how we can help bring your vision to life today. IPONWEB has more than 15 years’ experience pioneering exchange and programmatic technology for more than 150 platform clients across Europe, APAC & the Americas. Working at IPONWEB, you will meet some of the most intelligent and dedicated people in the industry - people with a real passion for what they do. We are always looking for smart people in key markets to help us improve our technology and grow our relationship with clients. Read how IPONWEB is supporting our partners and users under the EU’s new General Data Protection Regulation, going into effect May 25th, 2018. IPONWEB solves the complex challenges around building real-time advertising platforms at scale. We excel in the challenging applications of real-time decisioning; yield management; algorithmic optimisation; big data processing and machine learning technologies to solving business problems. Our first party technology solutions have been used to build more than 150 custom platforms for many of the leading industry names globally. We offer unparalleled experience, highly established delivery & support processes and proven, scaled, best-in-class technology performance for our clients. 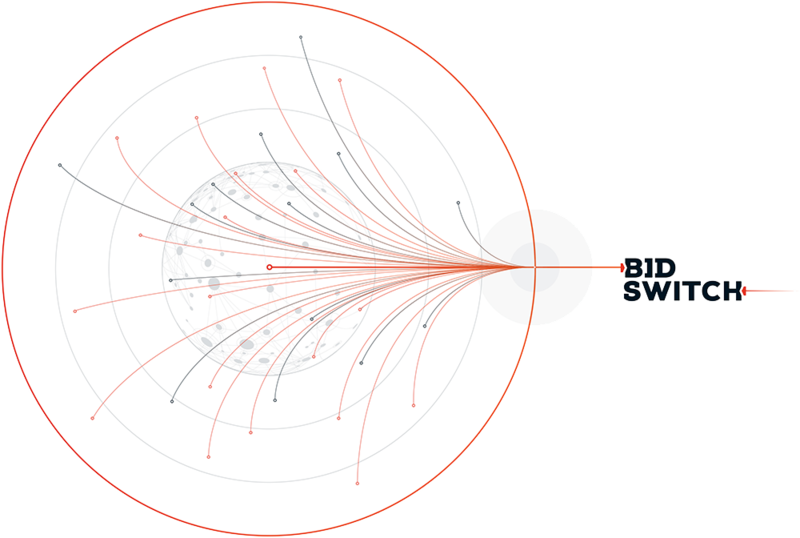 BidSwitch is a global infrastructure & marketplace for the real-time advertising ecosystem. It provides a range of ecosystem-level services that enable more than 350 Supply and Demand technology partners around the world to quickly, efficiently & transparently connect & trade inventory with each other across display, mobile, native, video, DOOH & TV formats. Founded in the UK, with engineering centers in Moscow & Berlin and offices located across North America, Europe and Asia; IPONWEB is a truly global organisation. Explore our offices and find job opportunities today!